Handmade leopard print leather necklace made of gold plated bronze, aluminium and leather circle pendant. 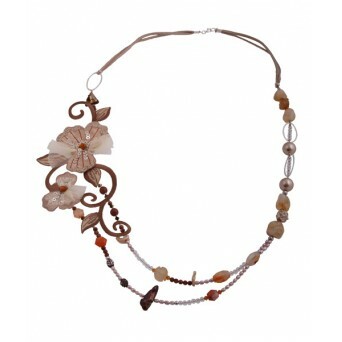 An impressive, light and easy to wear necklace! No1 winter trend!